Shoebox Distribution in Fiji. Courtesy of Samaritan's Purse. 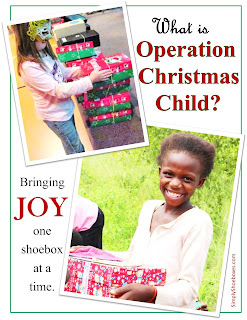 Hello and welcome to my blog about packing shoeboxes for Operation Christmas Child (OCC)! I started packing shoeboxes when I was a child the 1st year they collected in the United States, and it quickly became a yearly family tradition. Over the years we've learned many things about how to pack better shoeboxes, more shoeboxes, and get more into the shoeboxes. 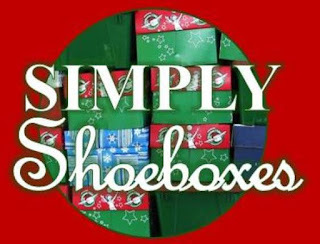 I oversee our church's shoebox ministry which includes promoting shoebox packing by individuals and organizing shoebox packing parties. 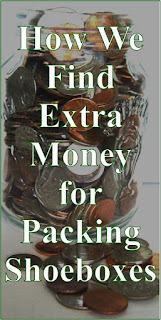 In 2012 my mom started this blog to share our journey and some packing ideas. 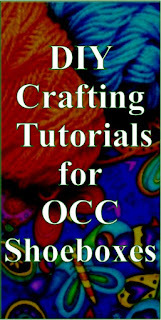 Over time she's handed much of it over to me, but still shares her OCC crafting ideas. 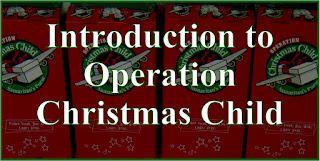 For those unfamiliar with Operation Christmas Child, it is part of the international relief ministry Samaritan's Purse. 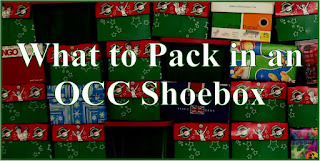 They have shoebox collections not only in the U.S., but also in Canada, the U.K., Australia, Germany, Switzerland, Austria, Finland, Spain, New Zealand and Japan. 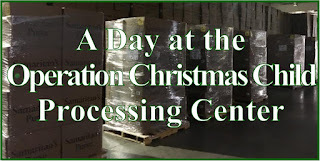 They have delivered over 146 million shoeboxes in 160 countries. 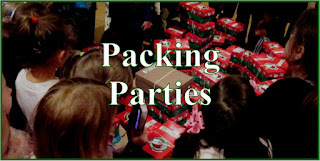 Each shoebox is packed by an individual, family or group hosting a packing party. The process is simple. 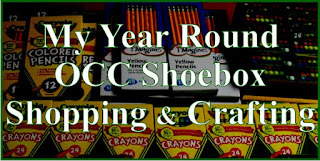 You fill a standard sized shoebox with an exciting "Wow" item, school and hygiene supplies, and other fun and needed items. 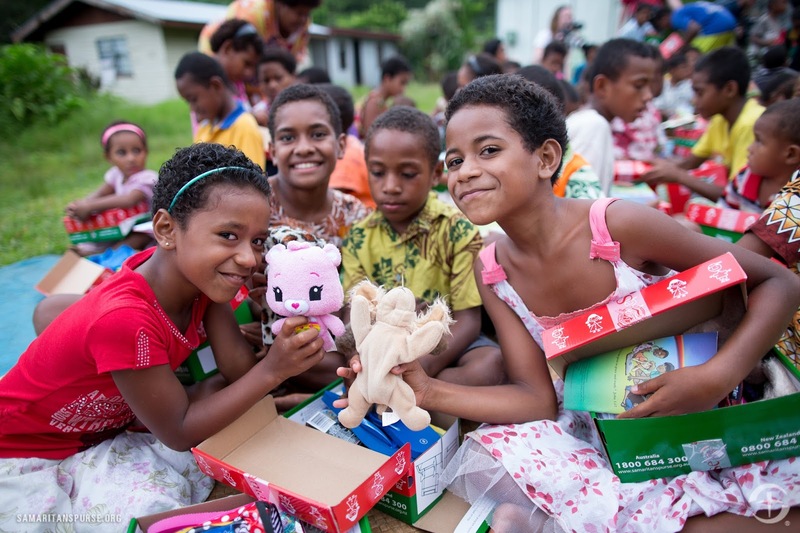 Operation Christmas Child delivers it a child in crisis somewhere in the world. 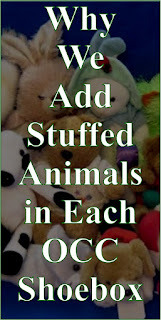 For more info see our pages What is Operation Christmas Child and What to Pack ....or just read the whole blog! LOL! As for myself, my name is Sarah, and I guess the main thing to know about me is I'm a Christian, which really influences all parts of my life, including packing these shoeboxes! I currently serve in my church not only in the OCC ministry, but also in the media ministry overseeing screens and lighting, in the past I've worked in our Awana club, that's me above helping one of "my kids" pack a box. I'm blessed to have graduated from Moody Bible Institute with a degree in Biblical Studies. I was born in Ohio, and although I don't live there anymore, I'm still a Buckeye, Browns, Indians, and Cavs fan...so you'll see references to those teams from time to time. In my spare time (what is that again? haha) I enjoy keeping up with distant family and friends, often thru writing letters. 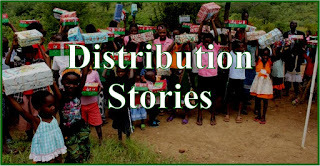 Since this blog is part of how I make a livelihood to allow time for those ministries, links on this blog may be affiliate links or ads, but all opinions are my own and I will only share products and services related to my shoebox packing and that I personally recommend. You can see the whole disclosure here. Shoeboxes are delivered by any means necessary to reach remote villages. 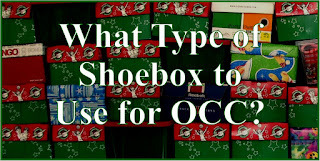 Here are some links to popular posts & series here on Simply Shoeboxes that will introduce you to what you can expect to find here, basically all things OCC. 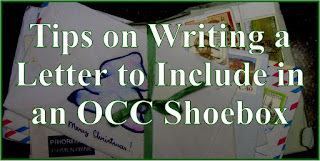 We not only share links to the posts from this blog but other items of interest to OCC shoebox packers. We currently have 4,400 followers. 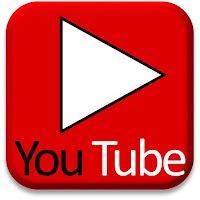 We have a YouTube channel with informational, crafting and how-to pack videos. All videos will be about Operation Christmas Child shoebox packing. 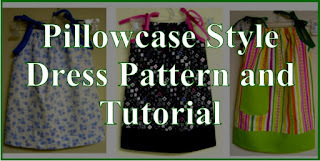 Our emails are just for letting you know when a new article is posted here on the blog. 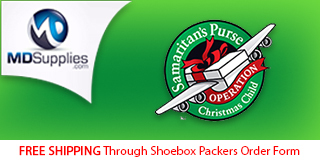 For any Operation Chrisltmas Child shoebox packing questions you can contact me, Sarah, at scribblingsarah @ gmail dot com. You can contact my mom, Cheryl, at thesimplyblogs @ gmail dot com for all things craft related or for sponsorship information.